Whether inserted directly into the page or opening as a pop-up, a slideshow adds value to your publication. 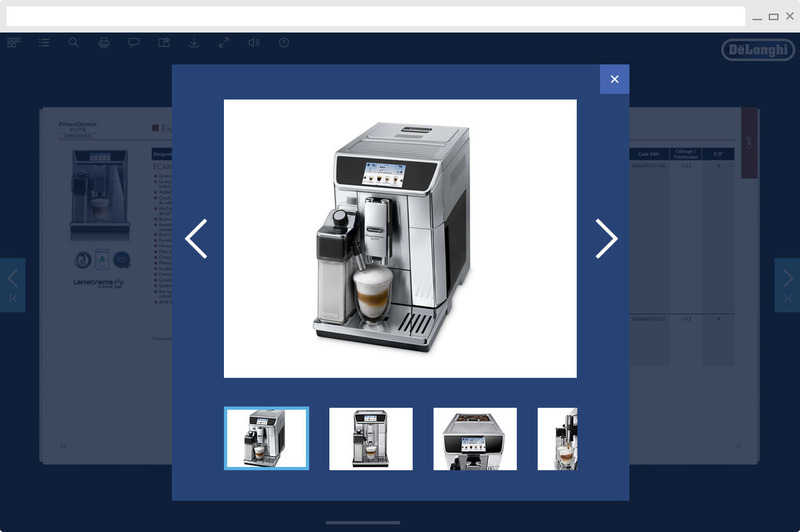 Show the products in your catalogue from every angle. In your annual report, relive your most recent event in pictures. Just give us your images and we’ll take care of everything! 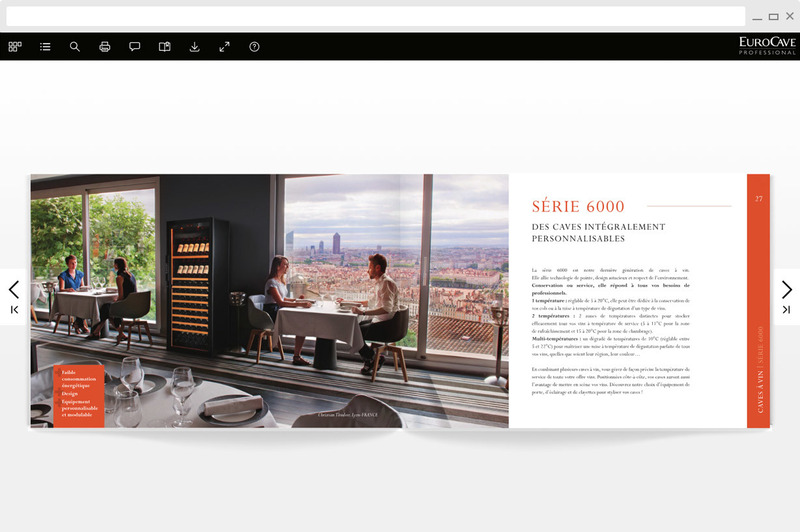 With our integrated slideshow the images fade into one another right on the page for a guaranteed surprise effect! The slideshow can be incorporated into an insert, a single page or a double page. Your slideshow opens as a full-screen pop-up. The images can be navigated using arrows. Thumbnails appear at the bottom for direct access. And if you want, each image can be accompanied by a caption.